Welcome to another episode of Amazin’ Avenue Audio. We start with an announcement from Brian Salvatore that we’re going to do a live podcast on Saturday, August 27, to celebrate the 200th episode of the show. We should have details soon, but for now, keep that afternoon open on your calendar. 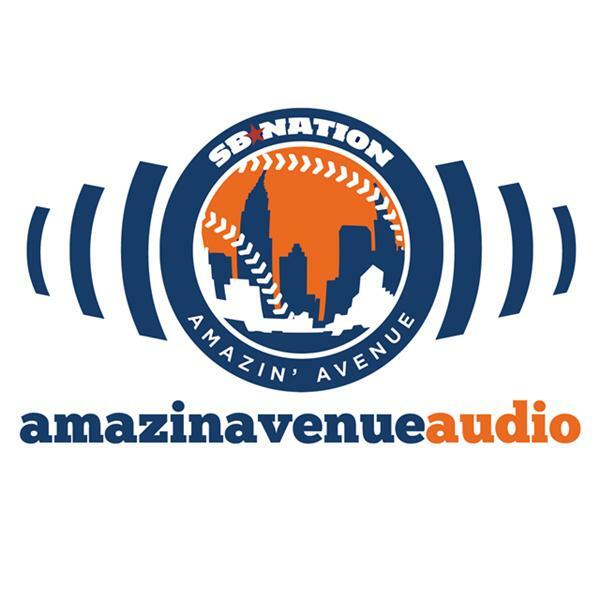 Brian and Chris McShane start off the episode discussing the Mets’ starting rotation and bullpen, Logan Verrett’s claim that he should be on the disabled list, and some of the players who recently became available and might be fun for the Mets to sign (1:53). Steve Schreiber then checks in with the This Week in SNY minute with a highlight from Keith Hernandez (41:40). Aaron Yorke checks in with a response to the idea that Jose Reyes “sparked” the Mets offense when he returned from the disabled list (44:04). And finally, Kate Feldman has the updated on the Panic City Meter (49:05).